Happy BC Day British Columbians! 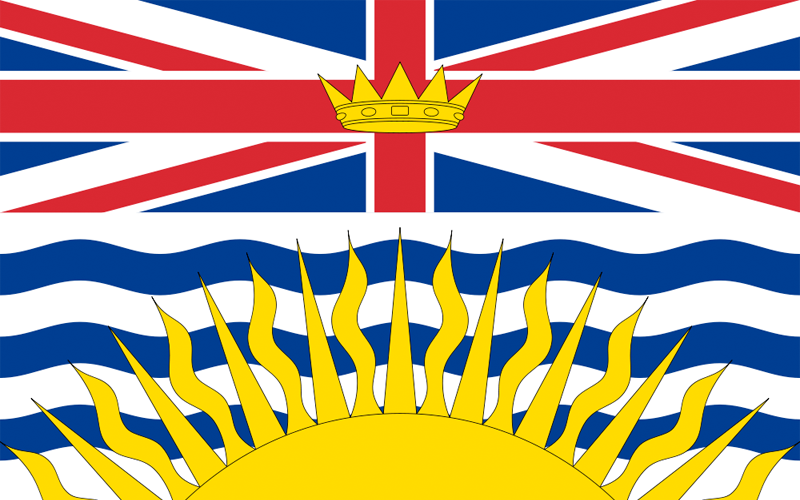 Infotrends offices will be closed Monday August 3, 2015 to celebrate BC Day. Our offices will be open on Tuesday August 4. Is your Home Insurance Up to Date?